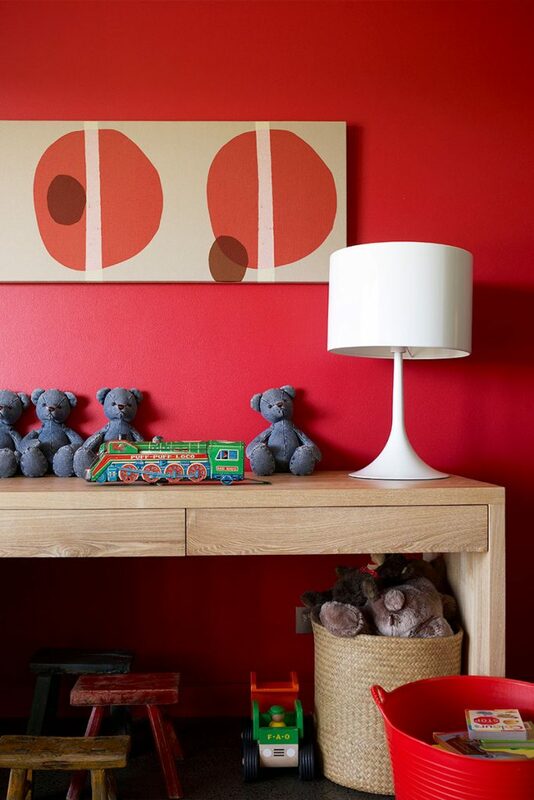 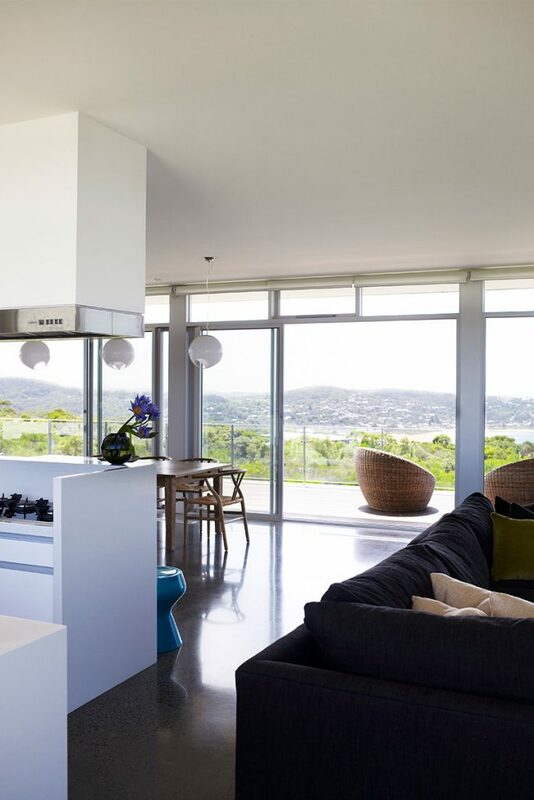 Achieving a state of complete trust and synergy with an architect and interior designer takes time. 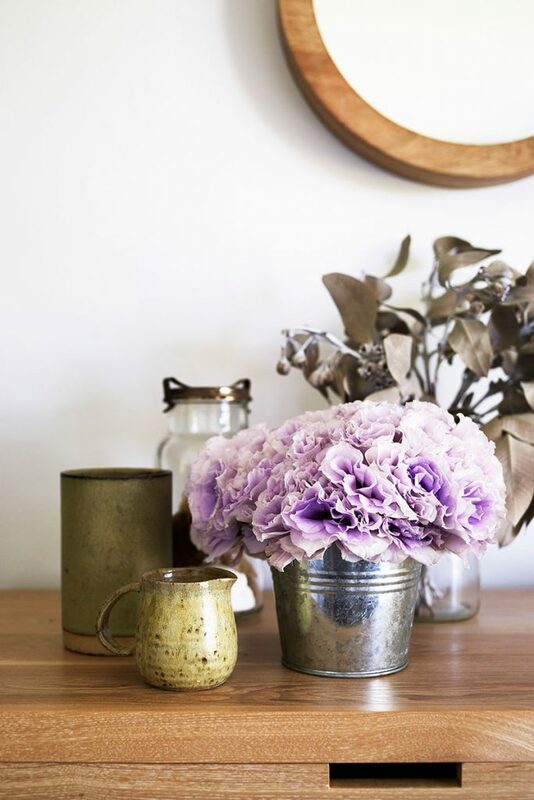 Once reached, it’s something to be treasured. 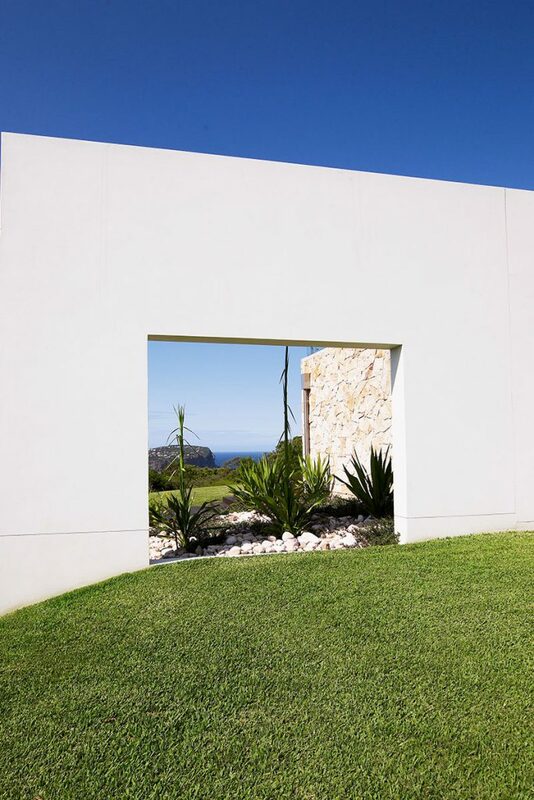 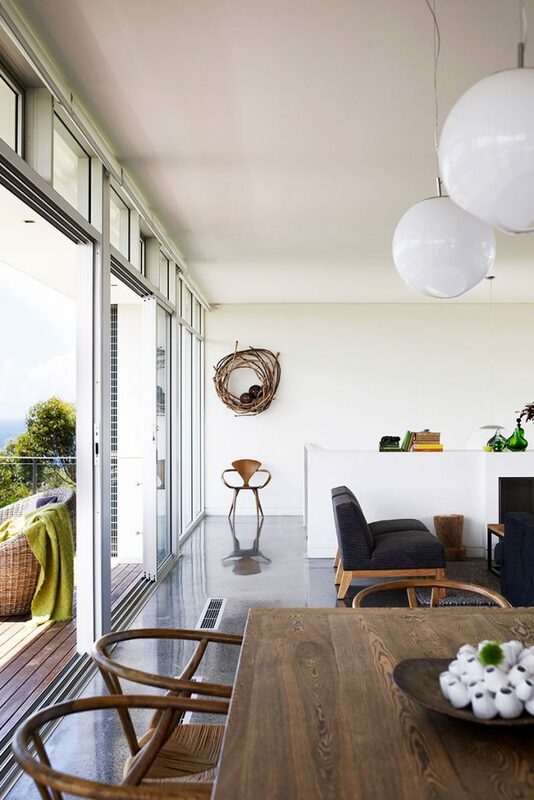 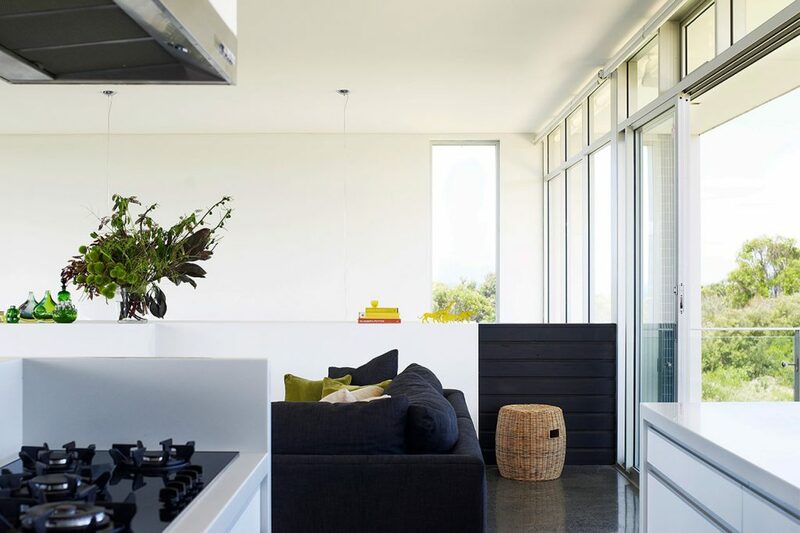 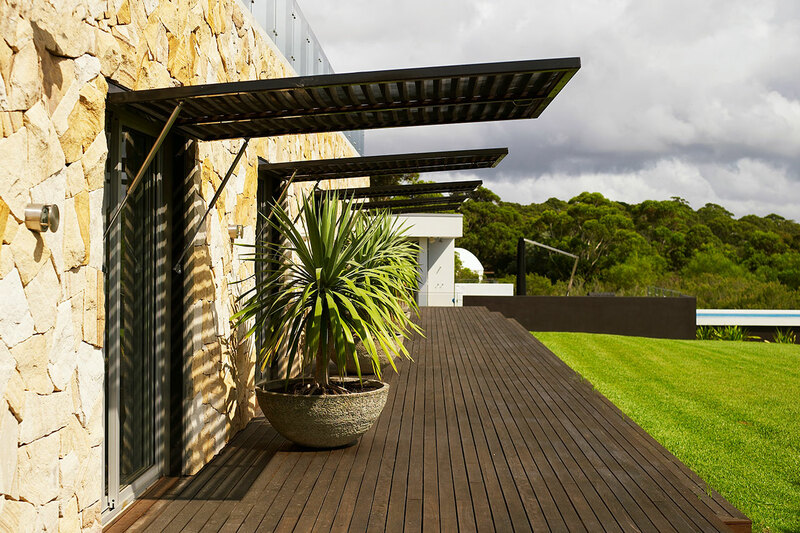 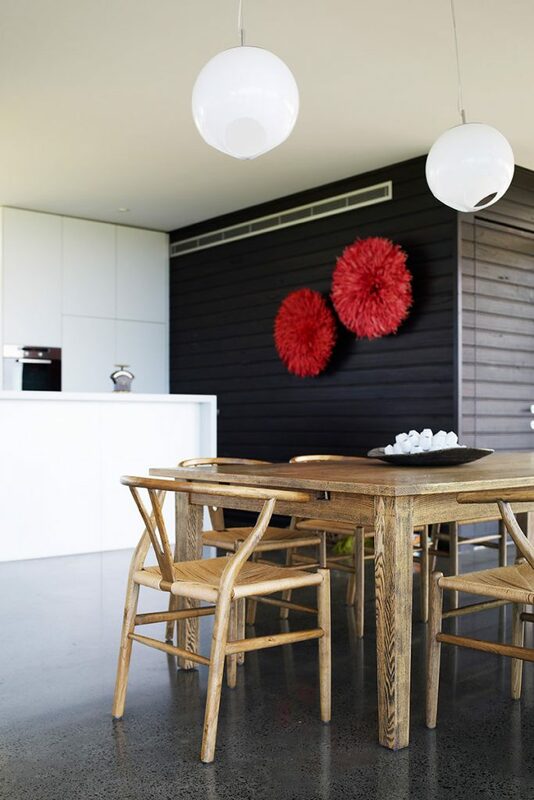 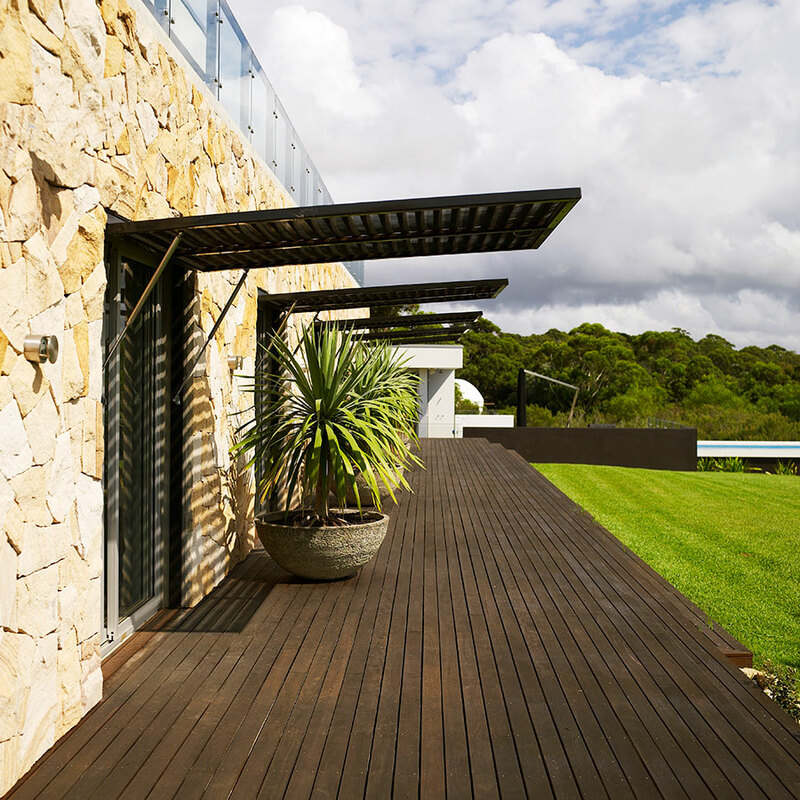 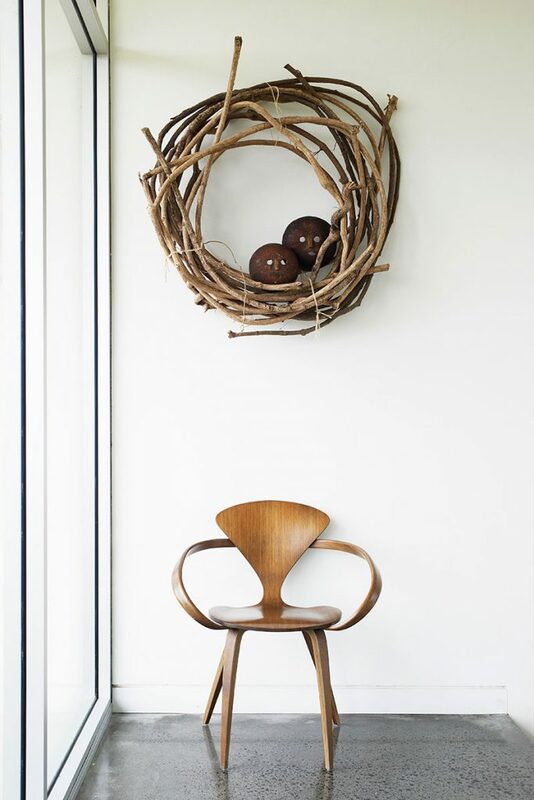 This holiday house, overlooking Sydney’s Macmaster’s Beach on the NSW Central Coast, is the third project the owners have commissioned from Villa+Villa, who designed the building and every detail of its light and breezy interior. 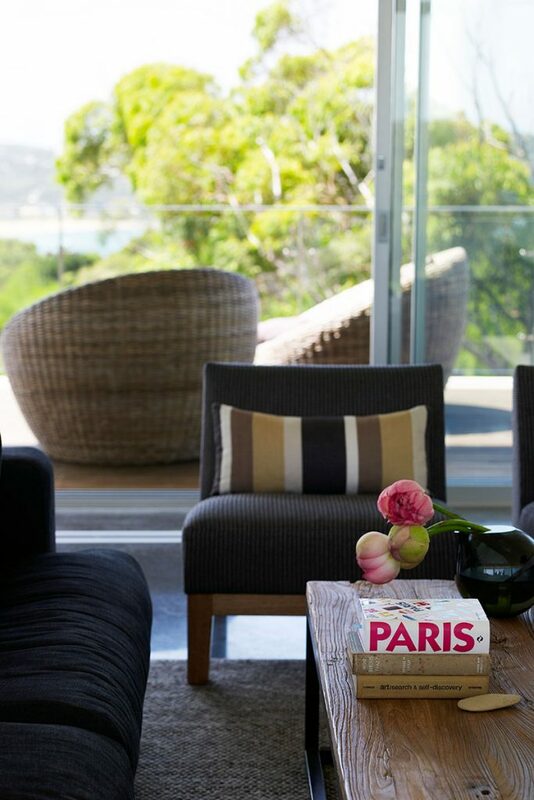 The house stands on five acres of land, with the sea on one side and the Bouddi National Park on the other. 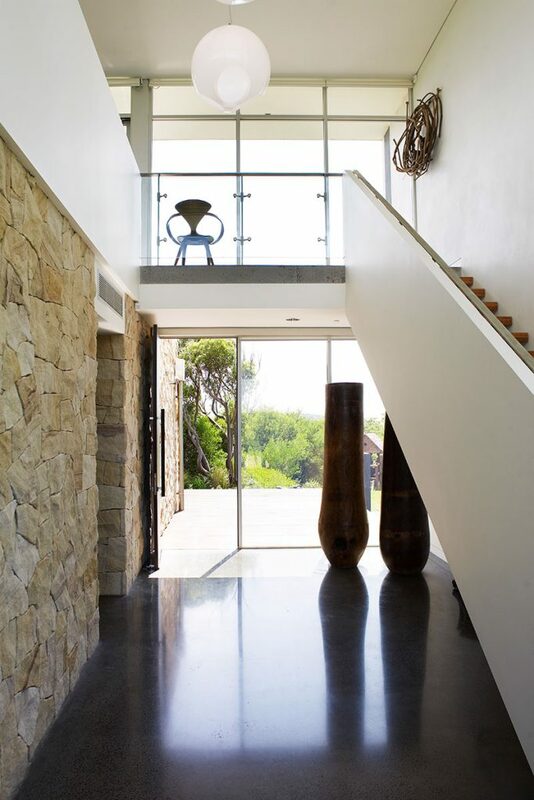 Its construction combines sheer walls of random-laid sandstone, edged outside with long timber decks; floor-to ceiling expanses of glazing to frame sublime coastal views, and dissolve the boundaries between indoors and out; and easy-care polished concrete floors.